The Althaia Brown Ale Altea Alicante ($3.39), a beer with its origins in Spain and has an alcoholic content of 5%. 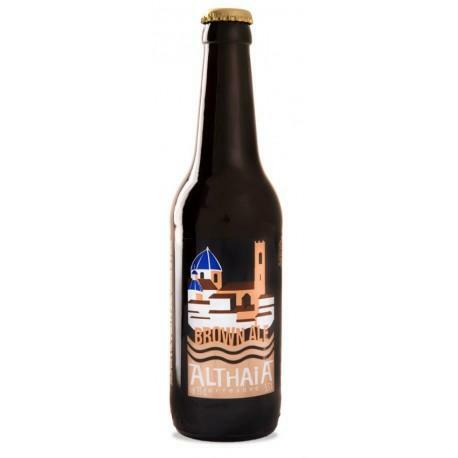 If you want to buy Althaia Brown Ale Altea Alicante, at Uvinum you will find the best prices for Spain Brown Ale Beer. At Uvinum, at the best price, in a 100% secure and easy process. We offer a large catalog of wine, beer and spirits which makes us leaders in the sector of selling wine, beer, and spirits in Europe thanks to more than 38.000 customers enjoying Uvinum.